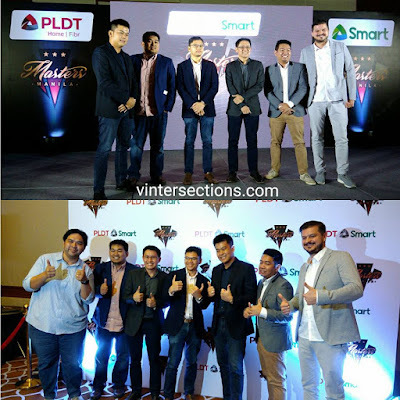 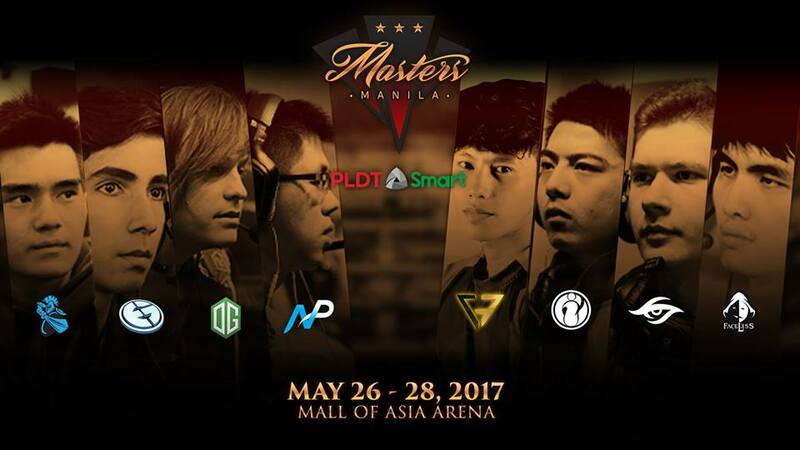 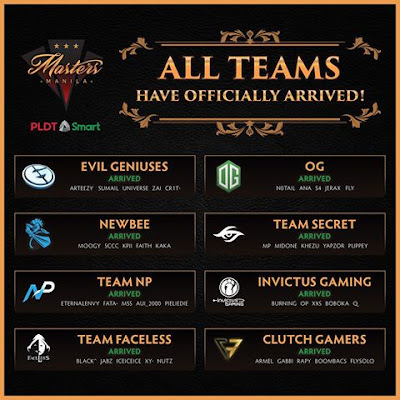 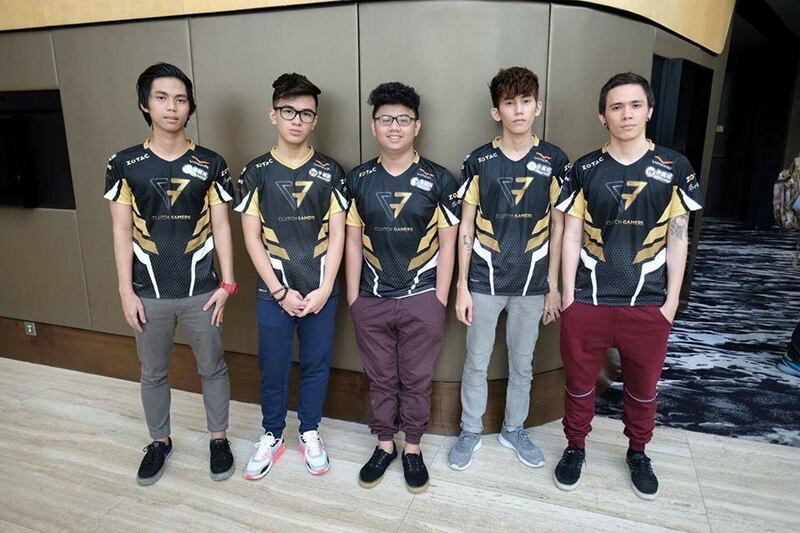 Leading digital services providers PLDT Home and Smart Communications, Inc. named Clutch Gamers as the official Philippine representative to the main event of the much-awaited Manila Masters, the first Philippine international premier Dota 2 tournament to be held on May 26-28, 2017 at the SM Mall of Asia Arena. 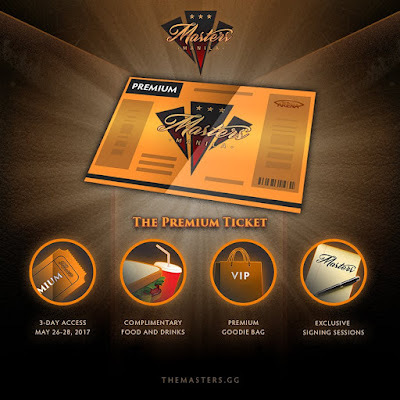 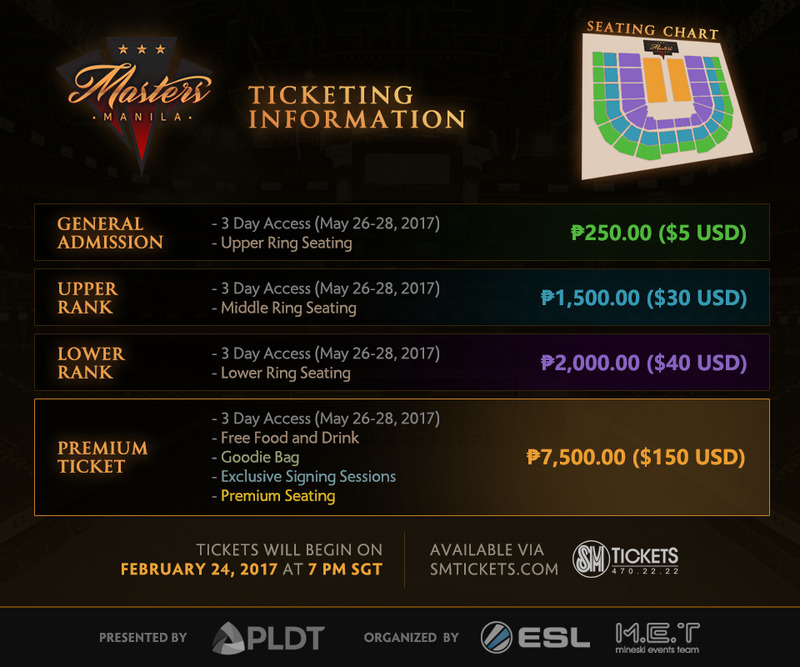 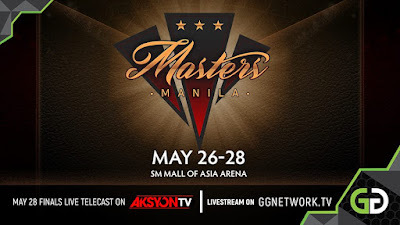 At stake for the grand prize winner is the $250,000 prize pool and the coveted title of being the first-ever Manila Masters. 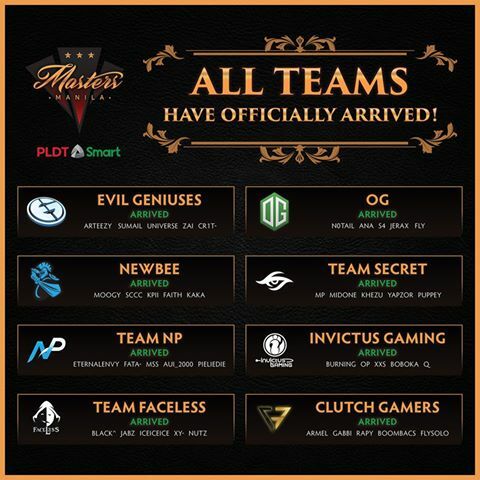 On the other hand, Smart’s fastest LTE network allows gamers to follow updates on their favorite teams and stream anytime and anywhere, powered by data-packed GigaSurf offers. 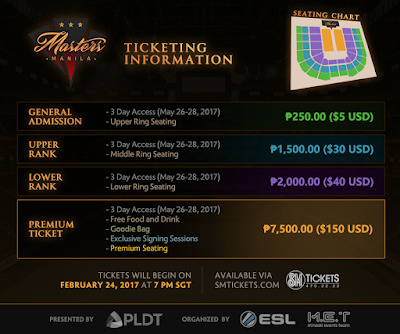 Smart also allows gamers to purchase steam wallet codes conveniently via the leading portal, GameX. 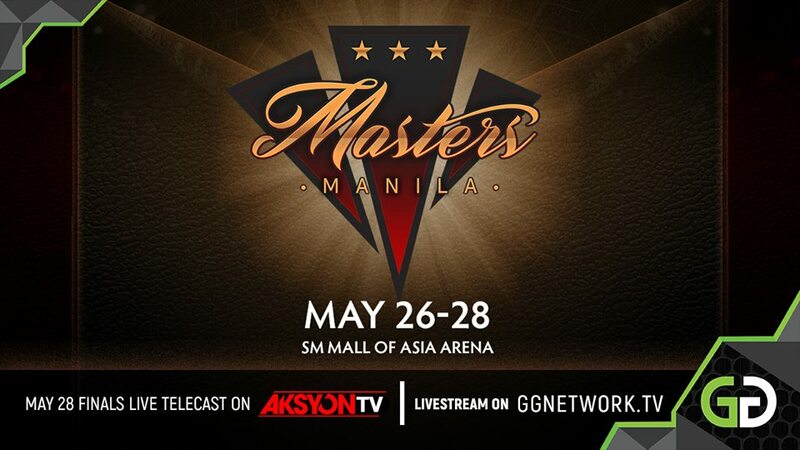 As part of its support for Manila Masters, Smart users can get a chance to witness the historic event and win Manila Masters tickets by following Smart’s official accounts on Facebook and Twitter. 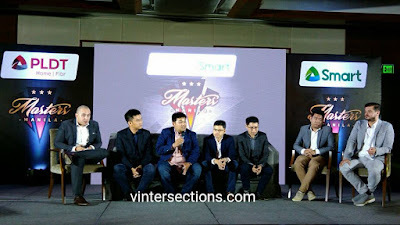 Smart subscribers can also get in on the action at the arena and livestream the event via Smart360 for an immersive experience on the go at 360.smart.com.ph.